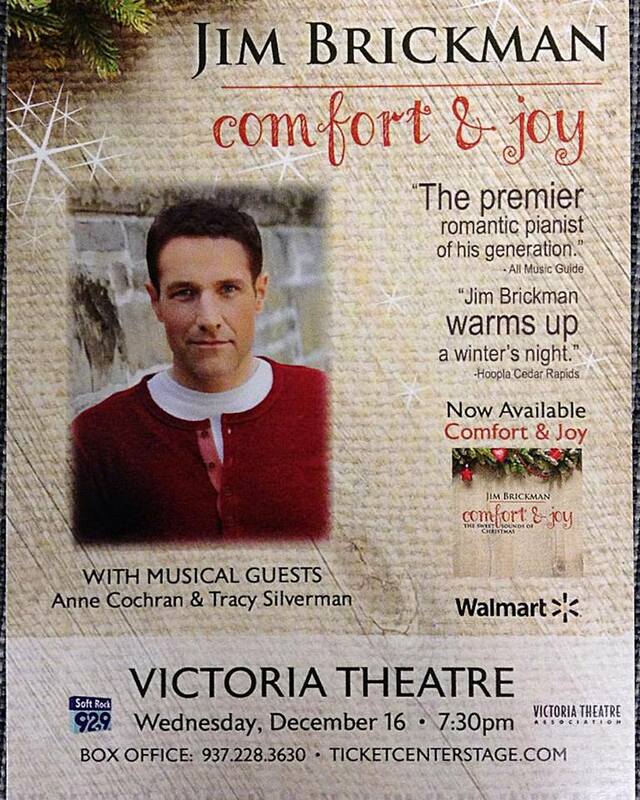 The Concert Choir of the Kettering Children’s Choir has been invited to perform with the amazing pianist, Jim Brickman, on Wednesday, December 16 in this amazing Christmas concert! We will be joining him in the last few songs of his concert, and it will be an amazing night. If you want to come, use the buy one get one free promo code: Choir, to get a free ticket!